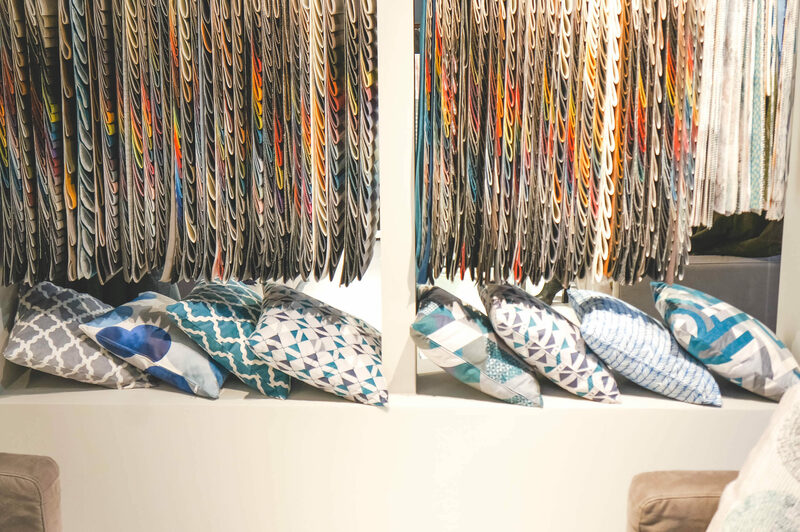 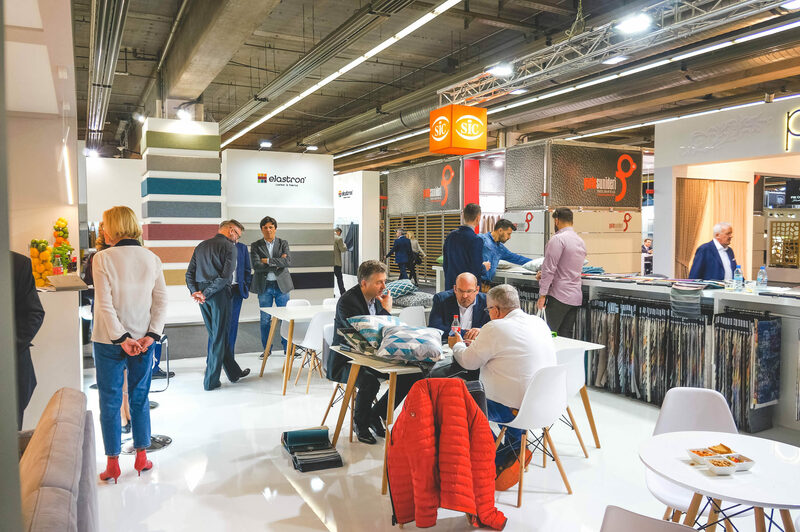 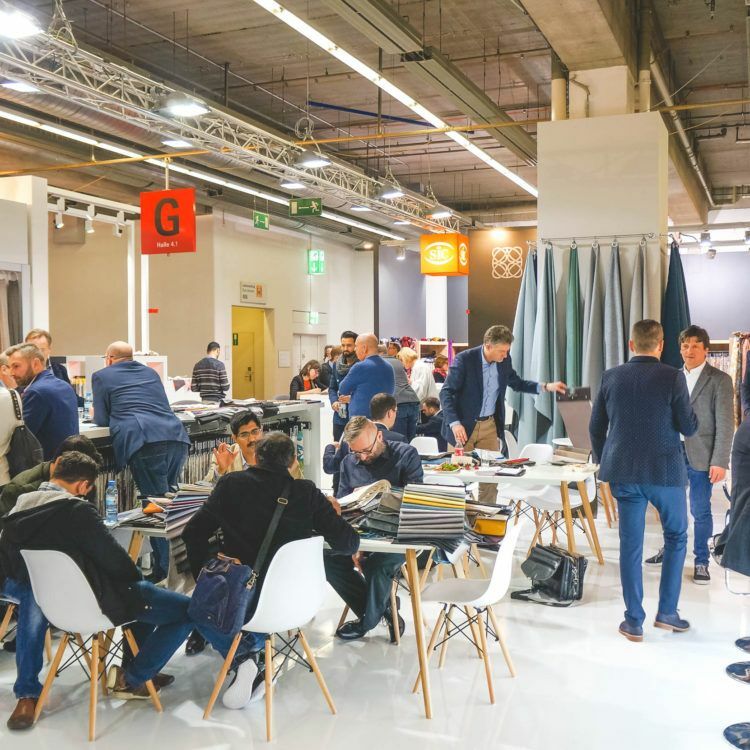 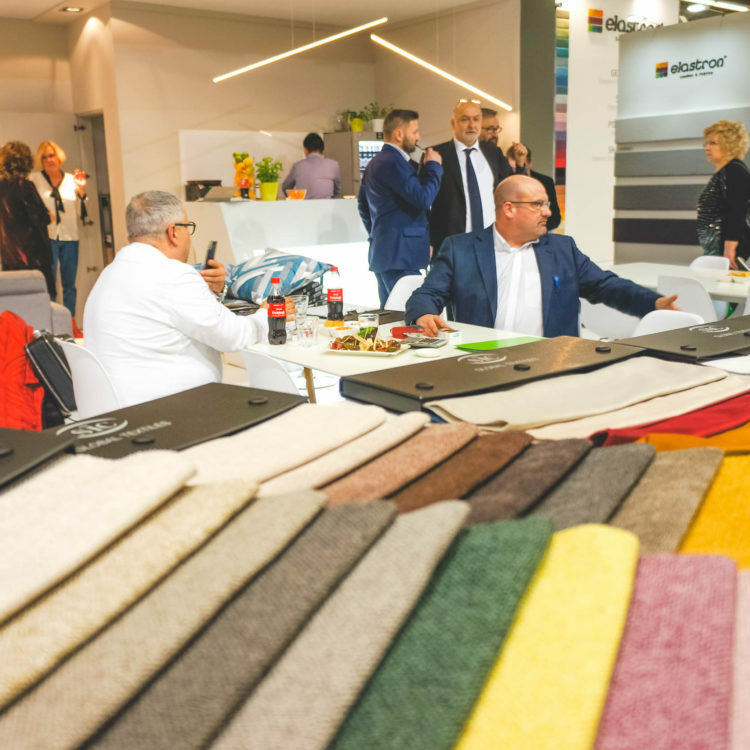 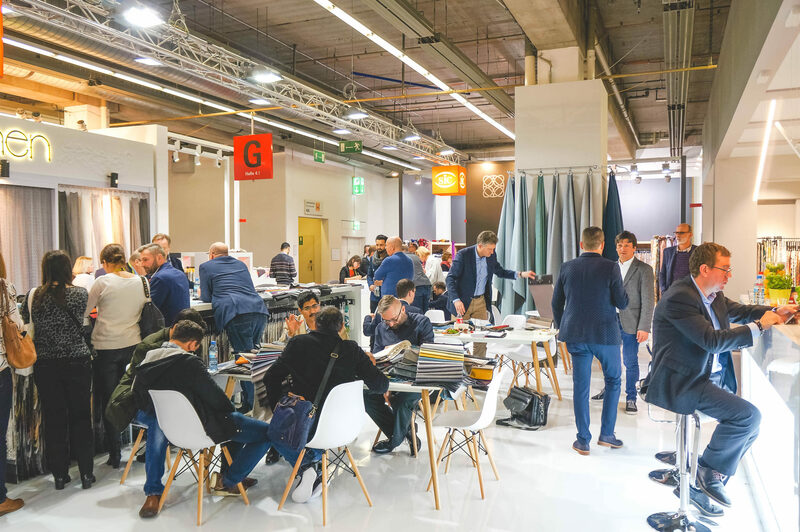 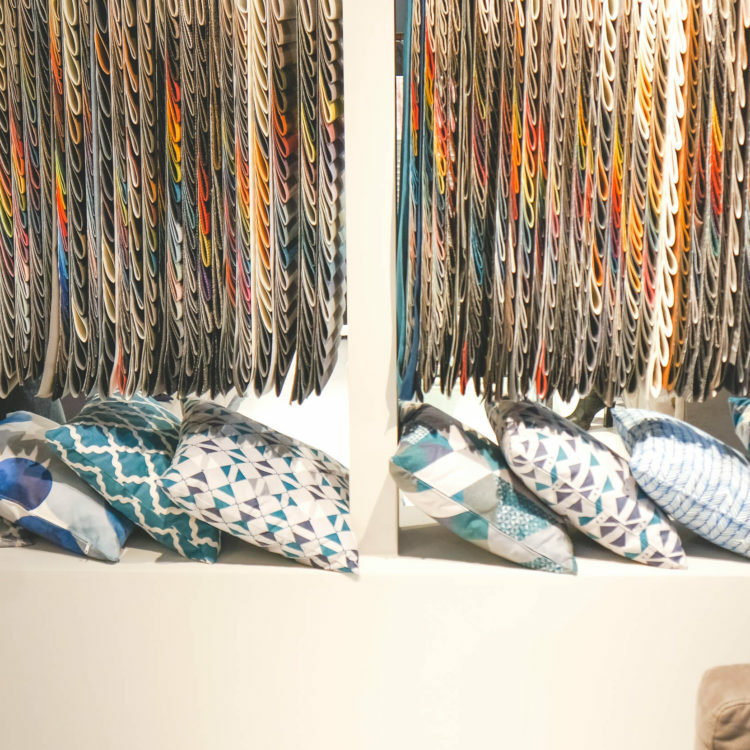 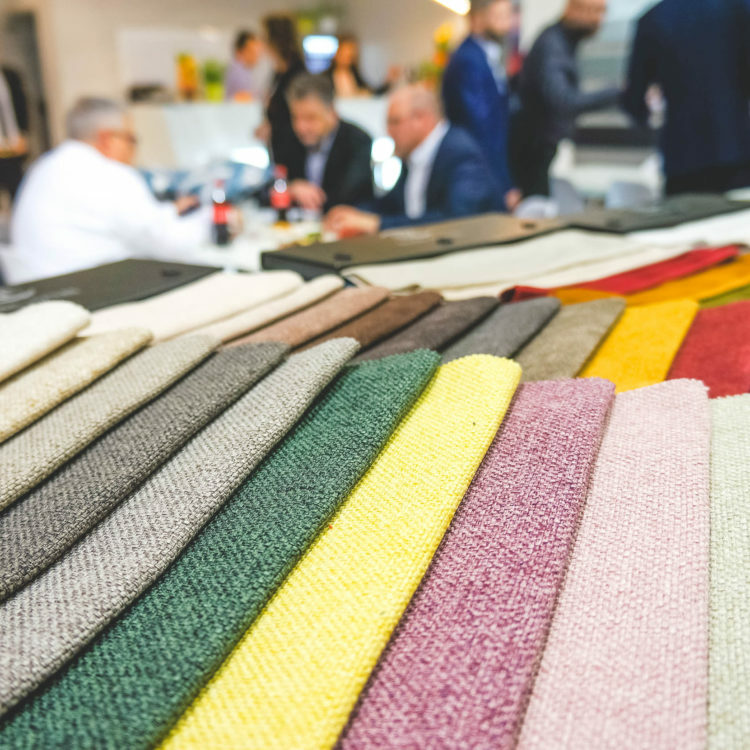 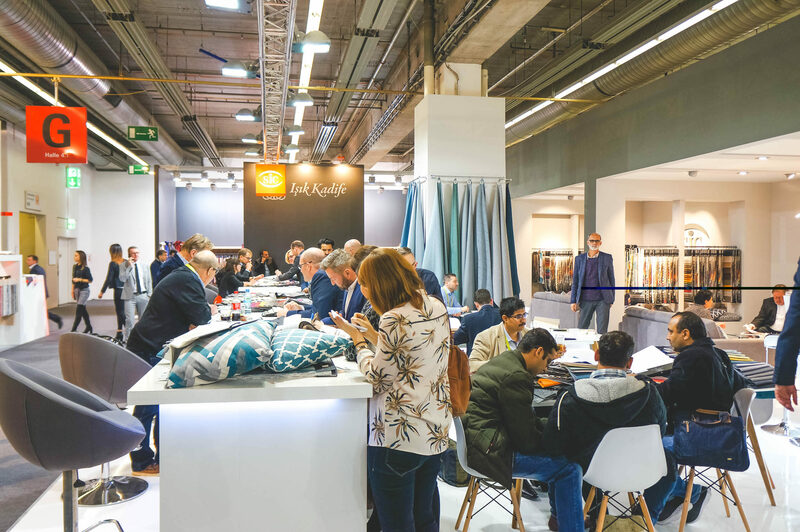 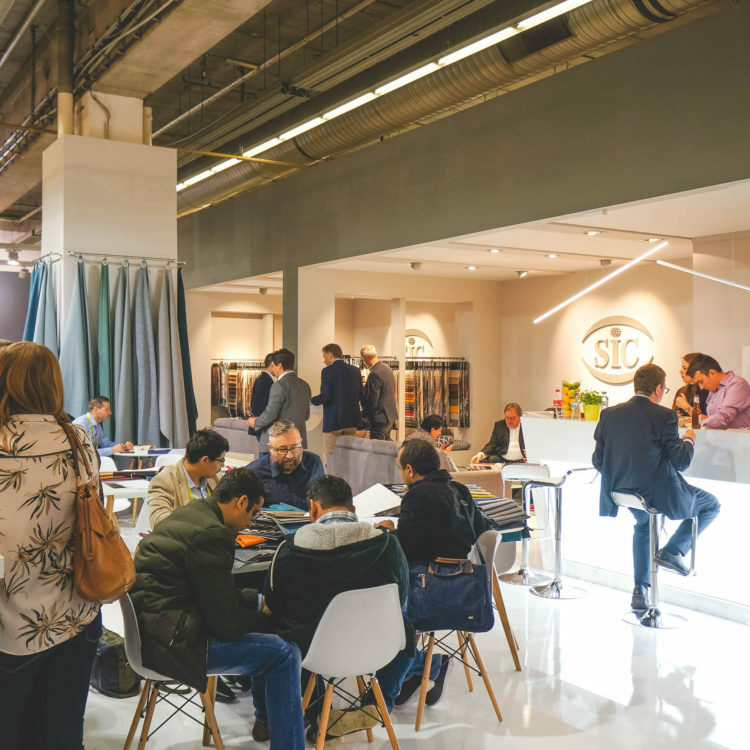 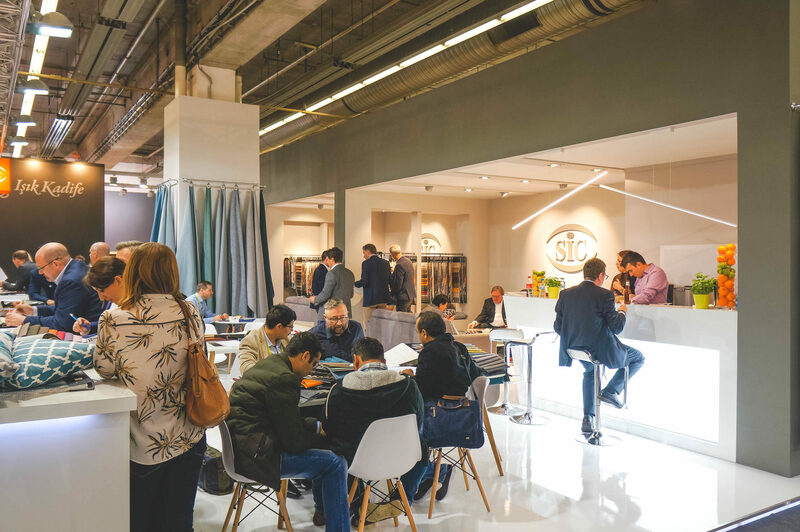 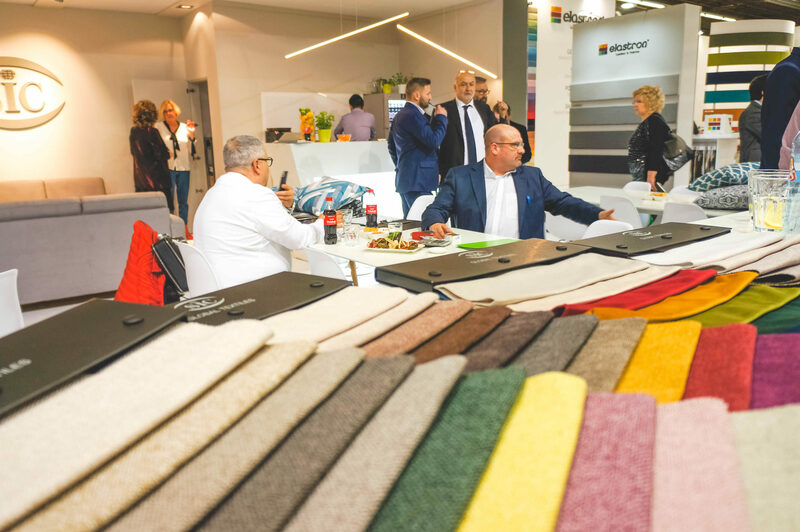 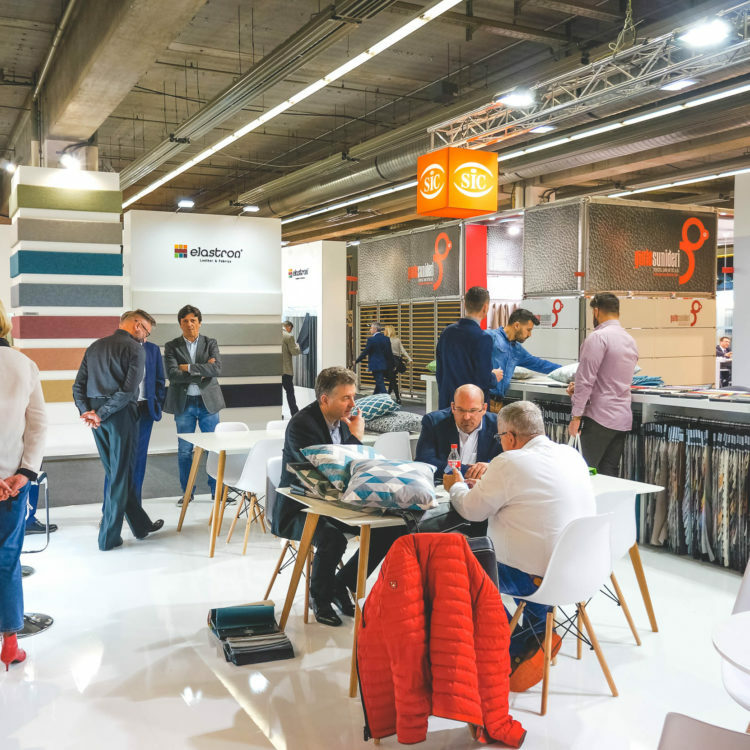 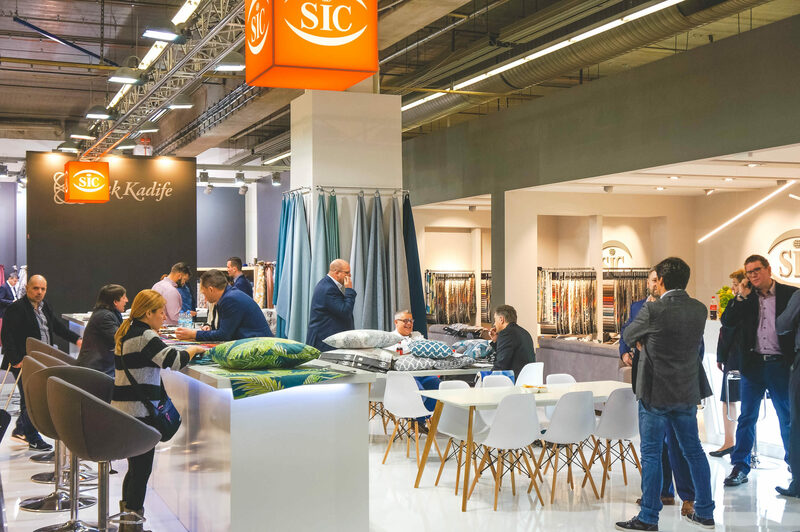 News » Heimtextil 2018 – What a Success! 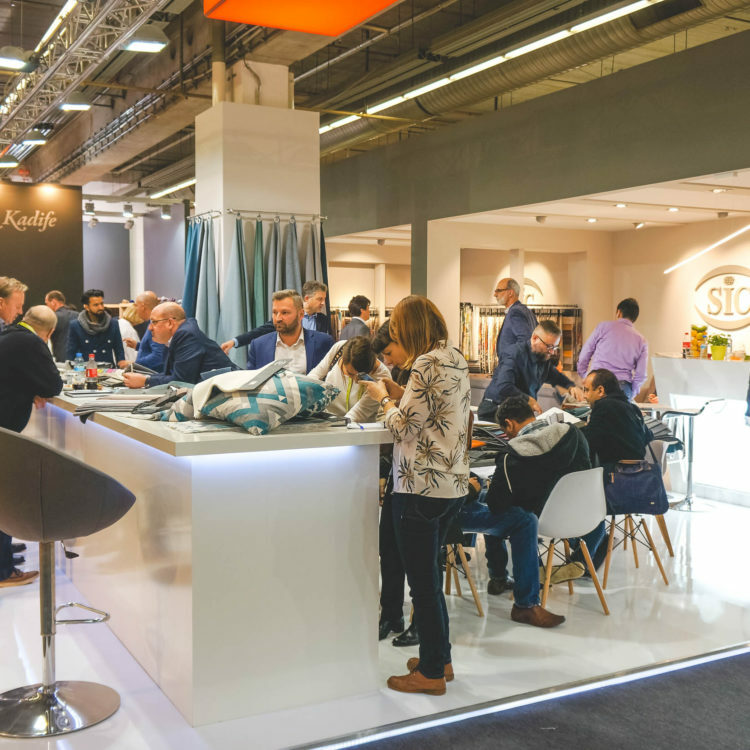 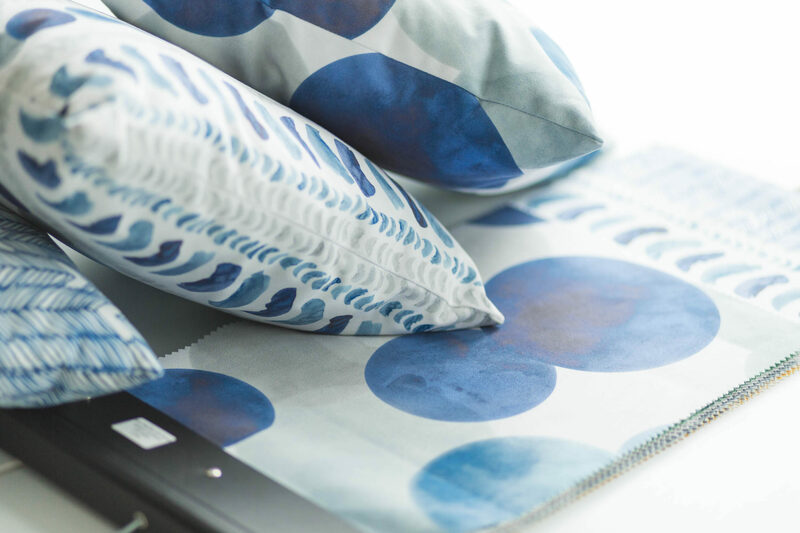 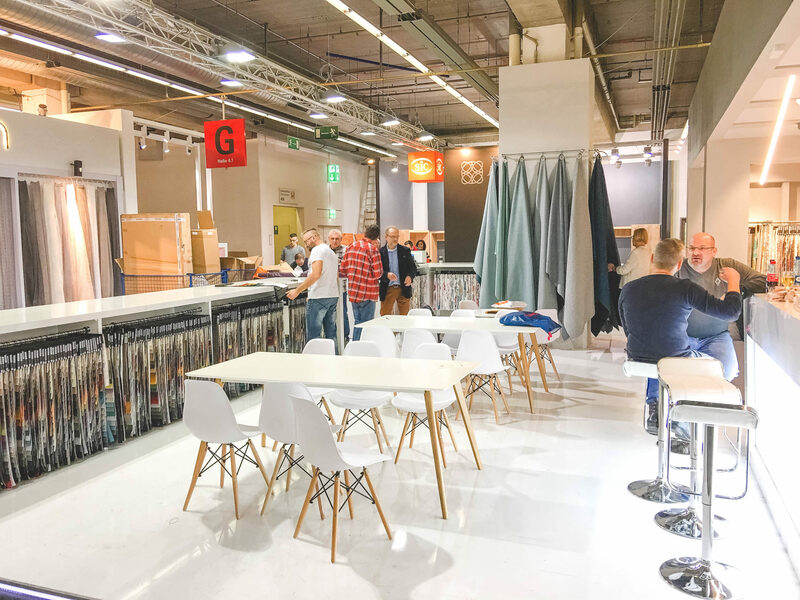 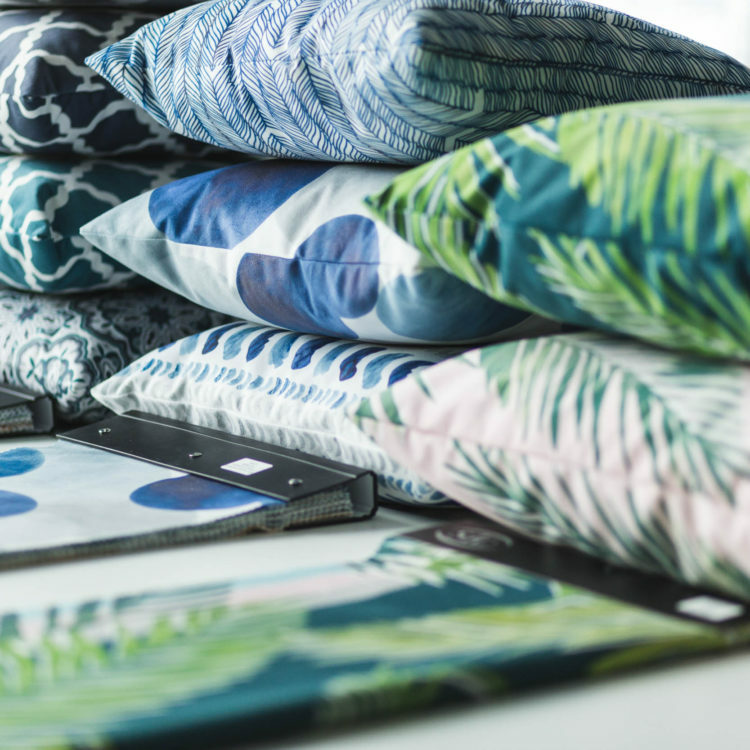 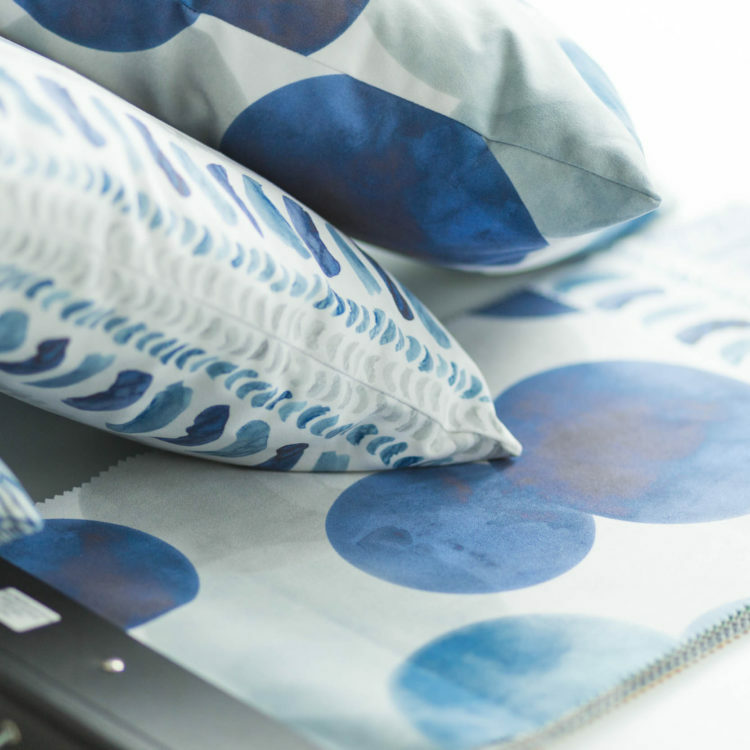 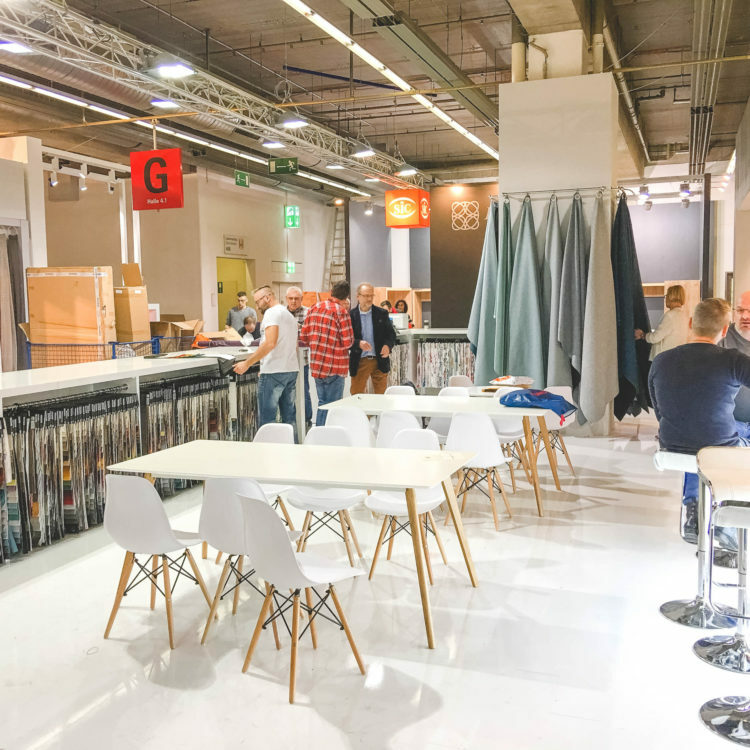 Heimtextil 2018 – What a Success! 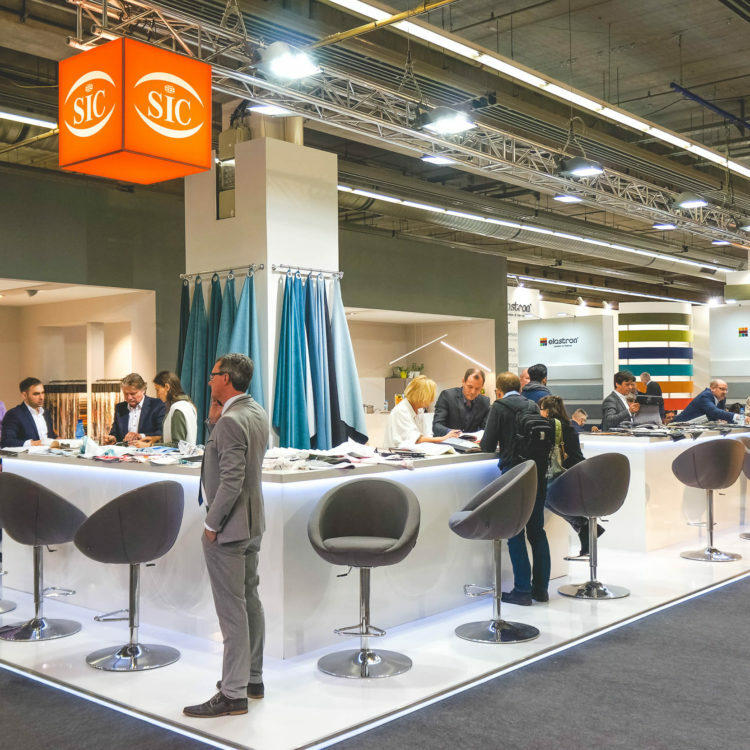 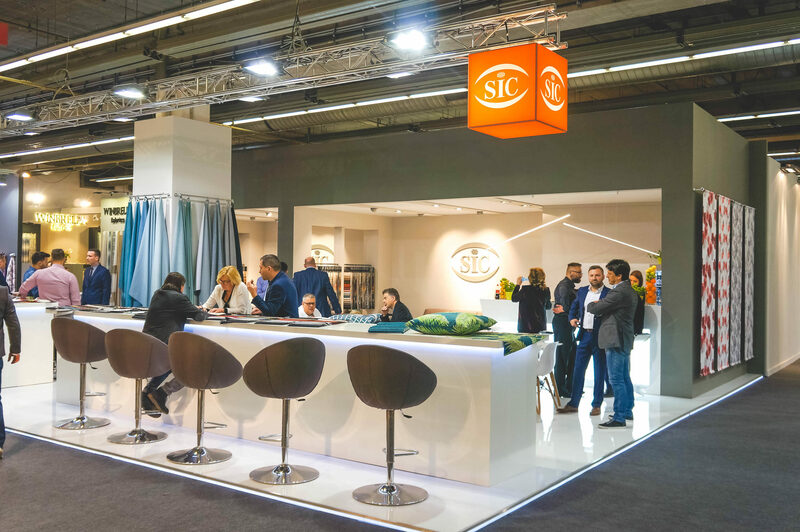 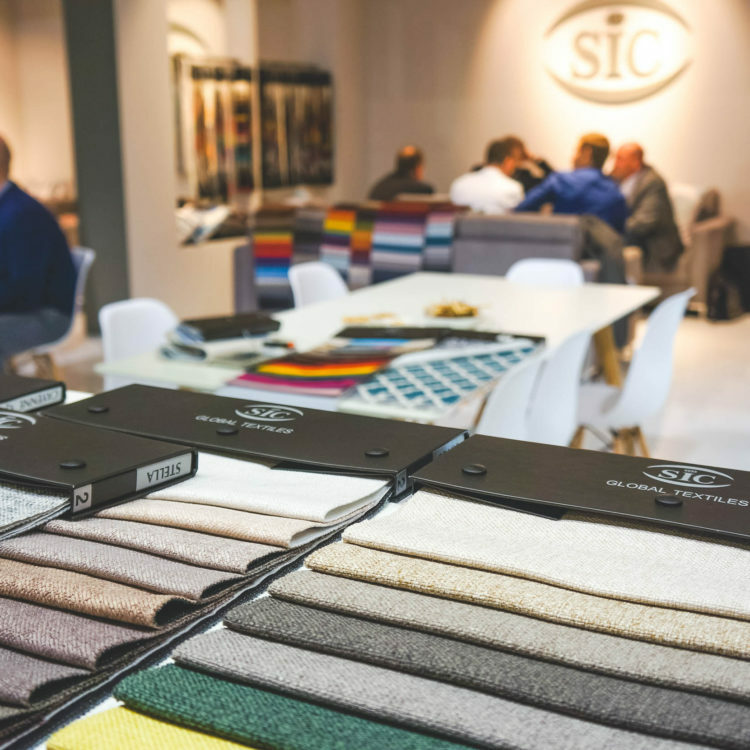 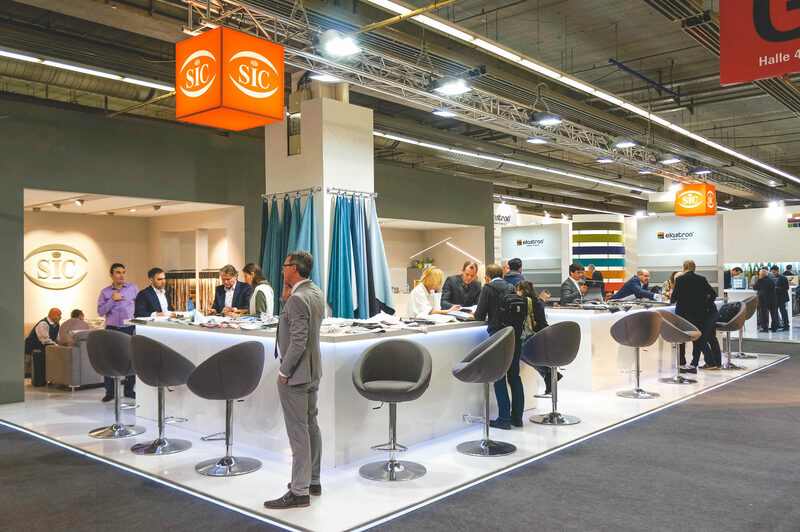 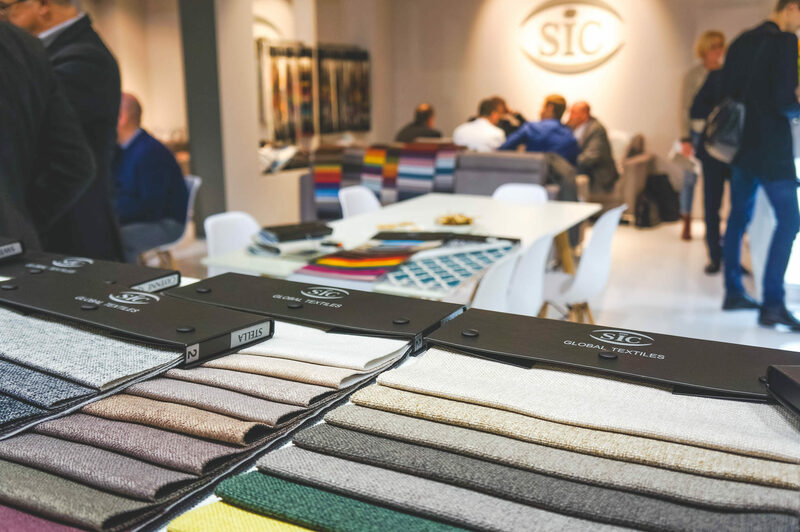 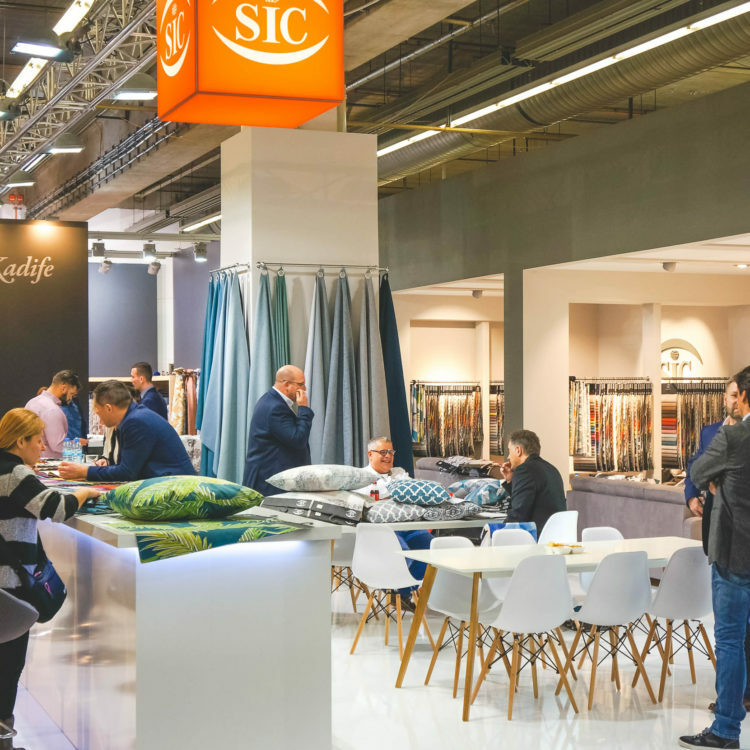 From January 9-12th, 2018, SIC participated in the largest international textile trade fair in the world – Heimtextil in Frankfurt. 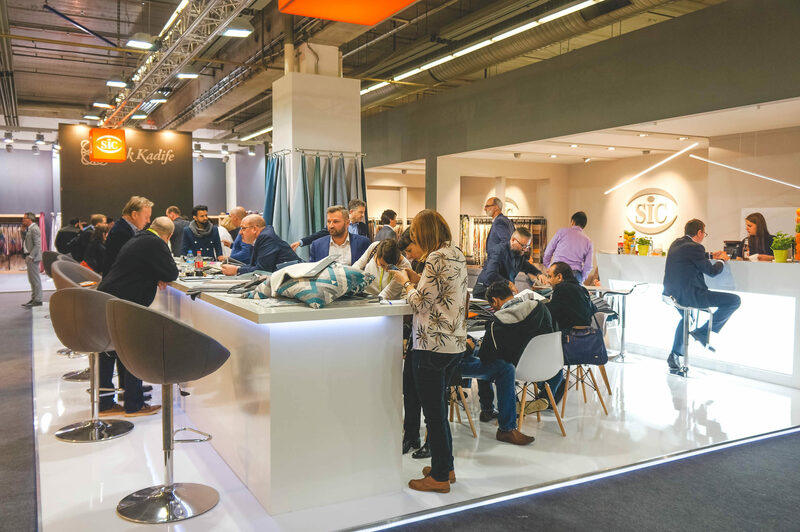 We hosted hundreds of guests during the four days – customers and suppliers came from around the world to visit. 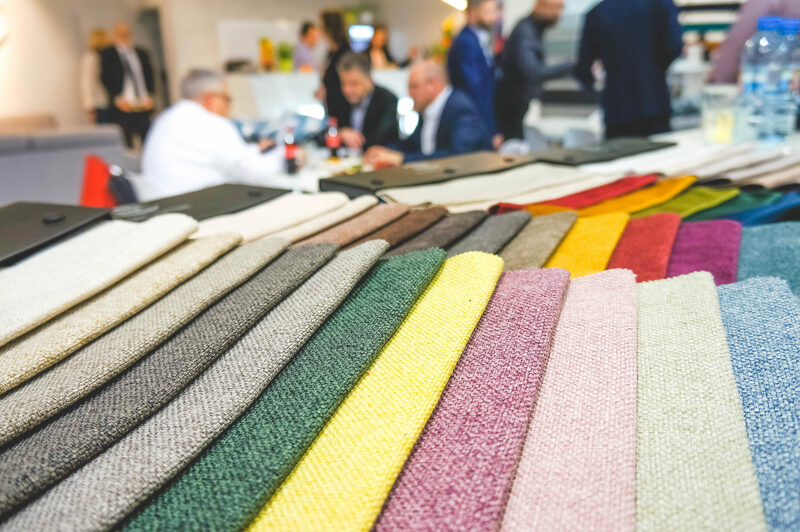 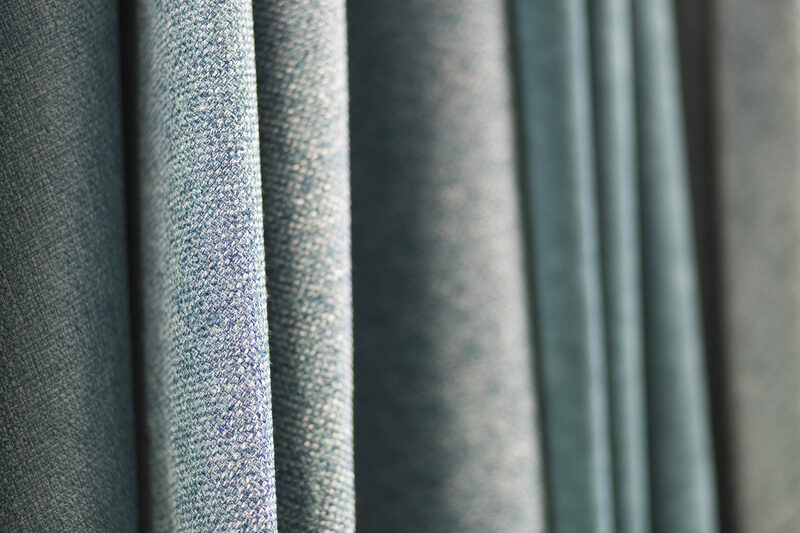 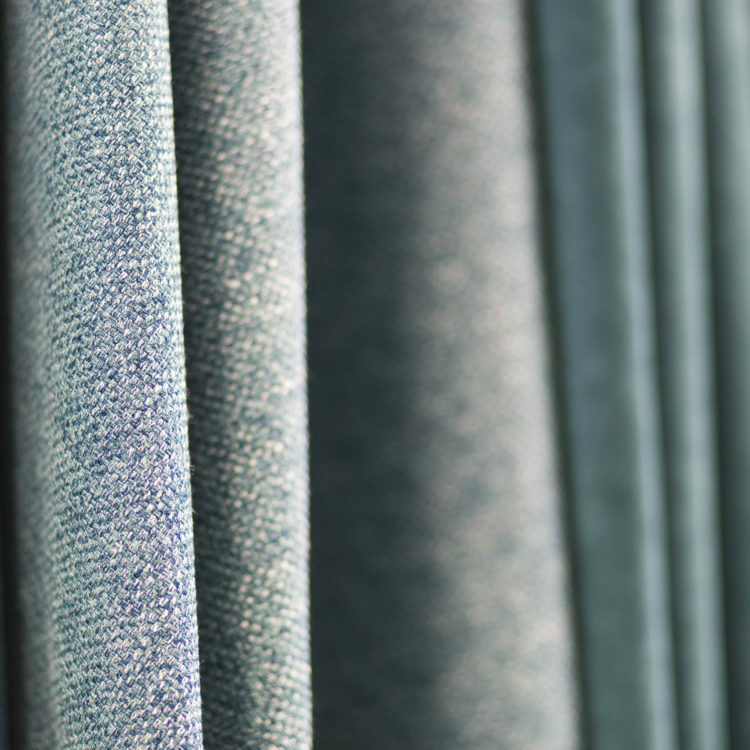 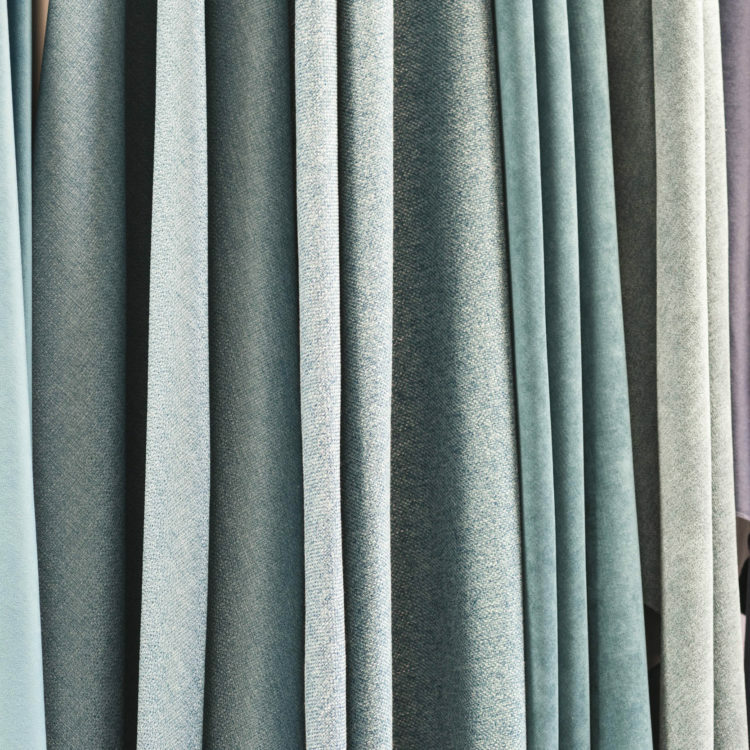 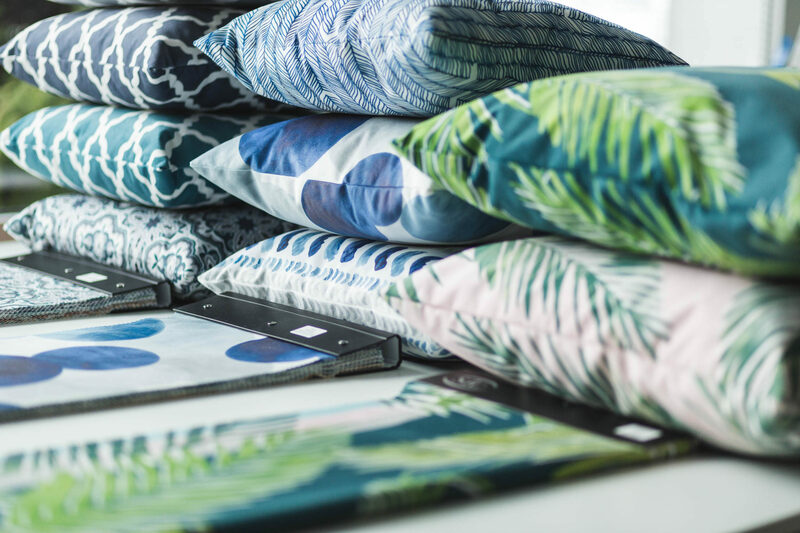 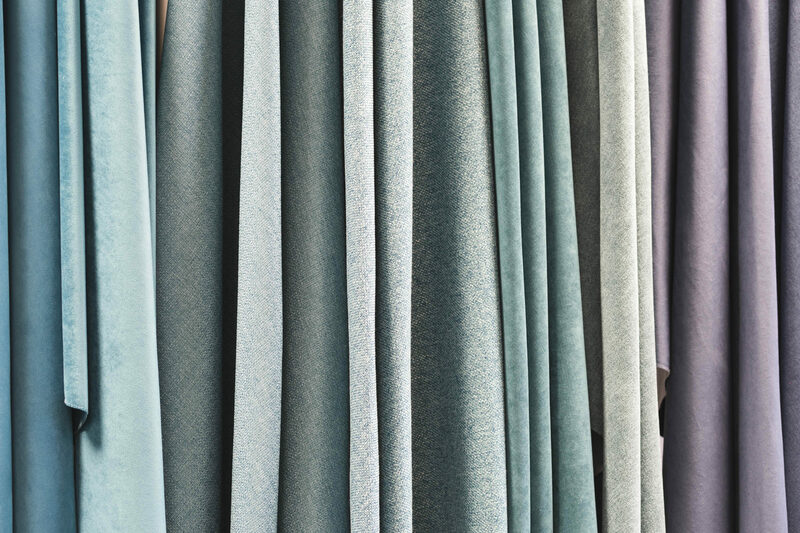 The response to our fabrics surpassed all expectations, as a result we have introduced ten new interesting upholstery fabric ranges to our regular stock programme. 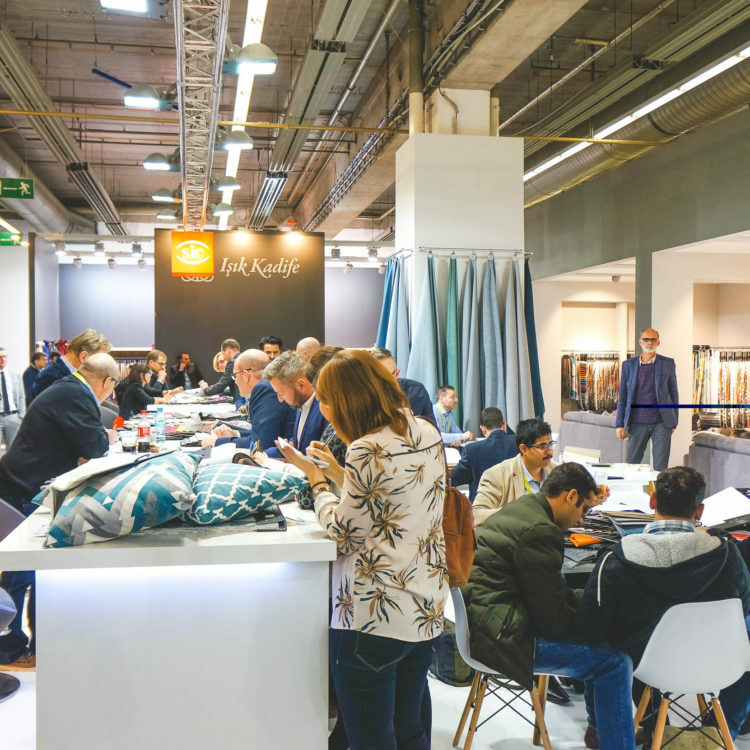 As well, we presented a new collection of contemporary printed designs in Frankfurt based on the design and colour forecasts for 2018. 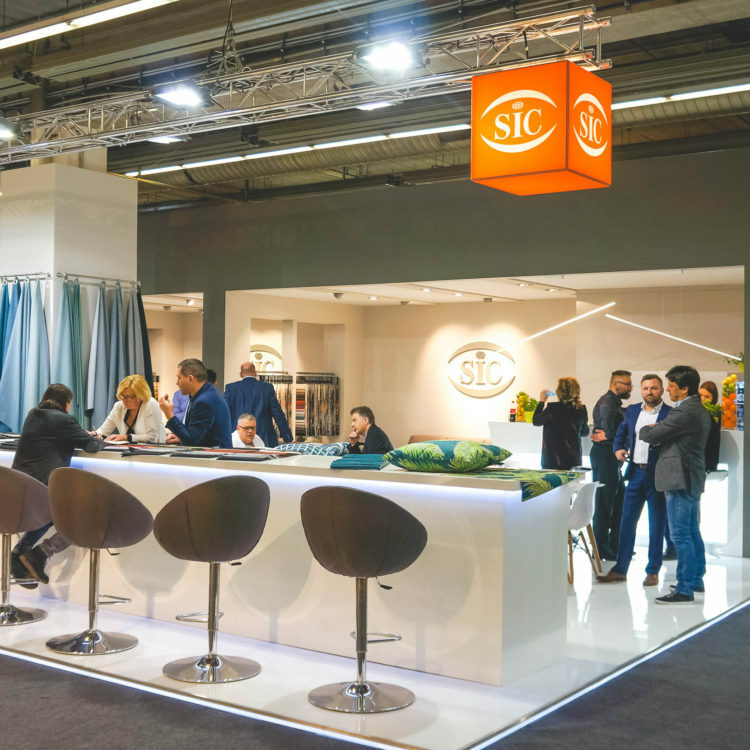 It was a real pleasure and honour to share with all customers our passion for beautiful fabrics.